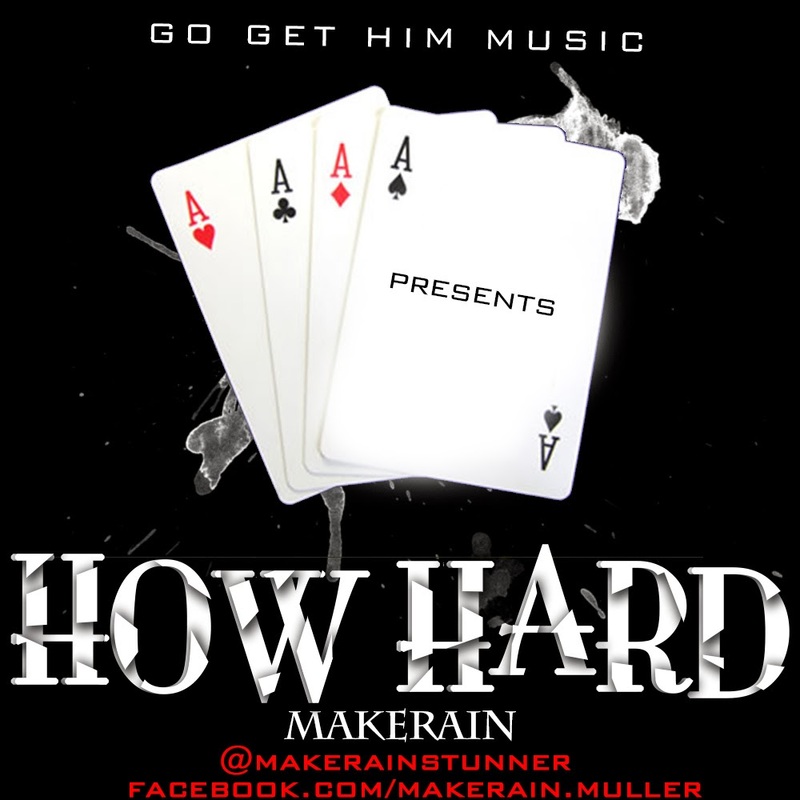 MakeRain is a name you are soon going to get used to in the Nigerian Music industry, He Started his career in music in the year 2009 and since then he has never slowed down. He delivers flawlessy on this Cover of Rick Ross "Stay Scheming", passing a message to rappers who believe they dope but need to up their game. Song mixed and mastered by Sense beat. Enjoy and Download.